Home Comics What’s next for the MCU AFTER ‘Avengers: Infinity War’? With the War against Thanos just a few days away, theories and trailers have been swirling around the inter-webs in anticipation for Avengers: Infinity war. What a Phase 3 it has been and it’s not over yet! With movies like Civil War, Dr. Strange, Guardians 2, Spider-Man: Homecoming, Thor Ragnarok, and Black Panther, this installment is definitely not the last. Which begs the question: What’s next for the MCU? This one takes place after Captain America: Civil War where Ant-Man teams up with Wasp to learn things about their past. Will we see any connection in this movie with Infinity War? Everyone is looking forward to this. 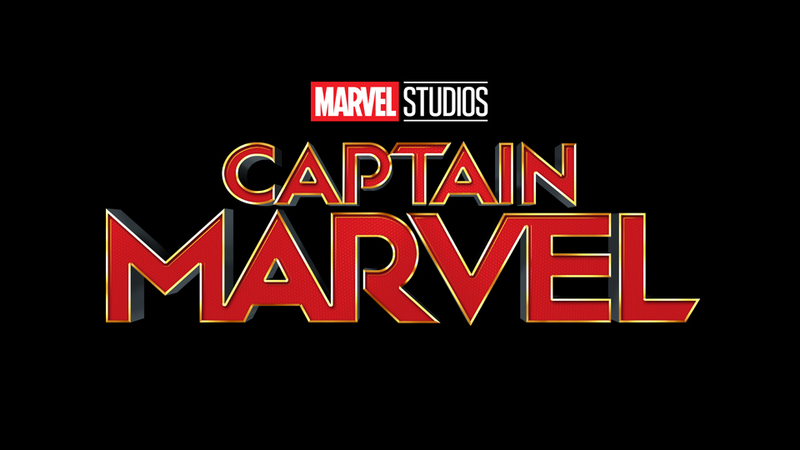 Not only are we excited to see Brie Larson play Carol Danvers aka Captain Marvel but fans are also curious to see how she MAY be the key to beating Thanos! 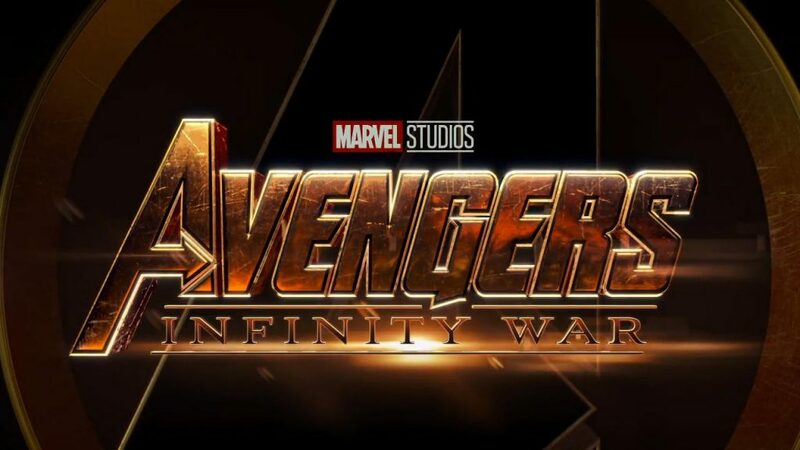 Avengers 4’s title has yet to be released as it contains a huge spoiler for Infinity War apparently but this is definitely what everyone will be looking forward to after tomorrow’s initial showing of Avengers: Infinity War! This is also what will pave the way to how different the MCU will become on Phase 4. Kevin Feige of Marvel Studios describes the the overall tone of Phase 4 as “very different” than what has come before. “Certainly as we get to Avengers: Infinity War, there will be a sense of a climax. 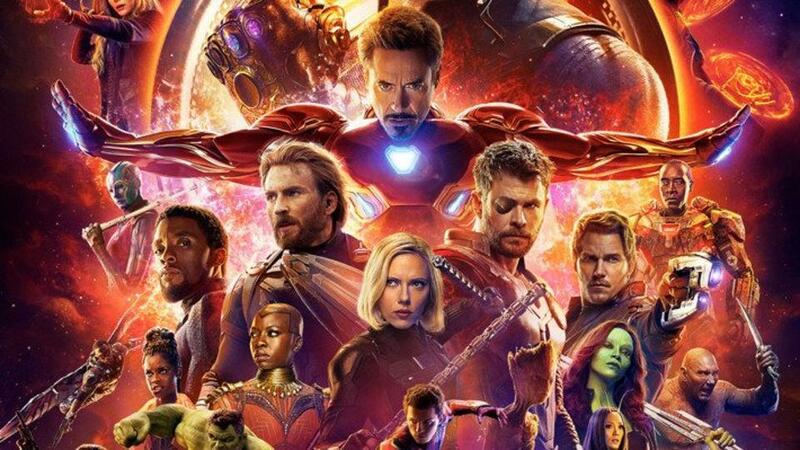 By the time we’re at the untitled Avengers 4, 22 movies will have encompassed the first three phases of the MCU. And what happens after that will be very different. We have an idea of what the MCU looks like post-Avengers 4, and it’s gonna be very, very different.“ He told Den of Geek. In the meantime, enjoy the absolute awesomeness that is about to come to theaters starting tomorrow! Previous articleRurouni Kenshin: Hokkaido Arc Continues This June! Next articleHere’s Our Top 5 Marvel-ous Merch to Celebrate Avengers: Infinity War Day!